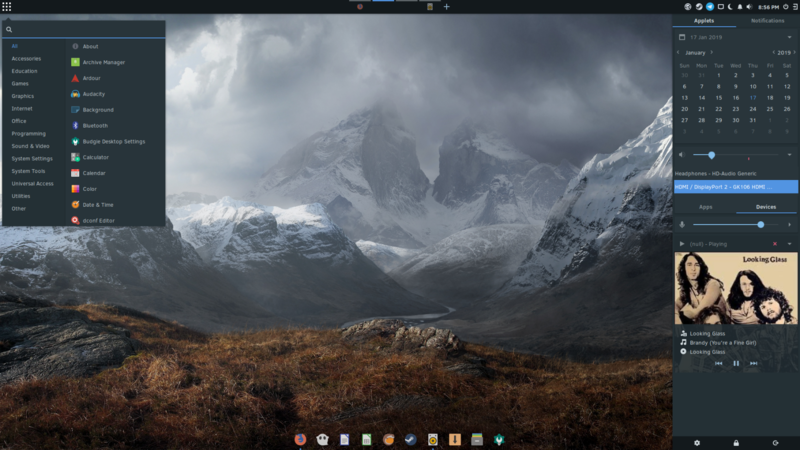 Live on https://www.twitch.tv/joshstrobl for some more #Solus GNOME Stack upgrading as a follow-up to Saturday&apos;s Hackfest. 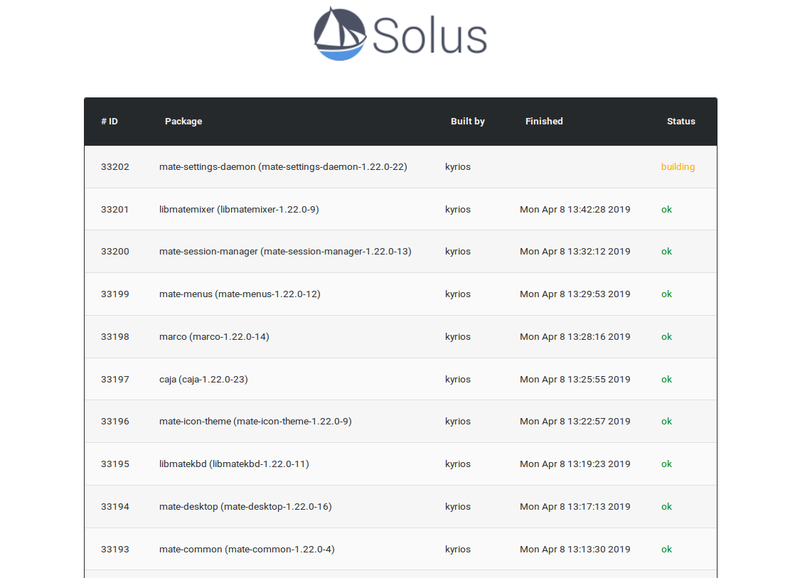 Everyone: Surely those Solus folks are gonna take a short break now that they released Solus 4, right? Us: Here&apos;s a Plasma 5.15.3 update in progress. I&apos;m not saying I&apos;m writing up an announcement on our new forums before making it publicly available...but that&apos;s exactly what I&apos;m doing. 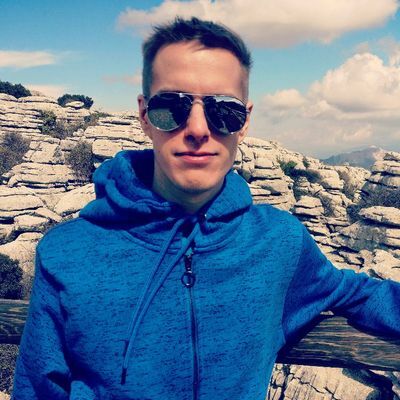 So excited to be introducing Flarum-based forums and finally deprecating our phpBB one! 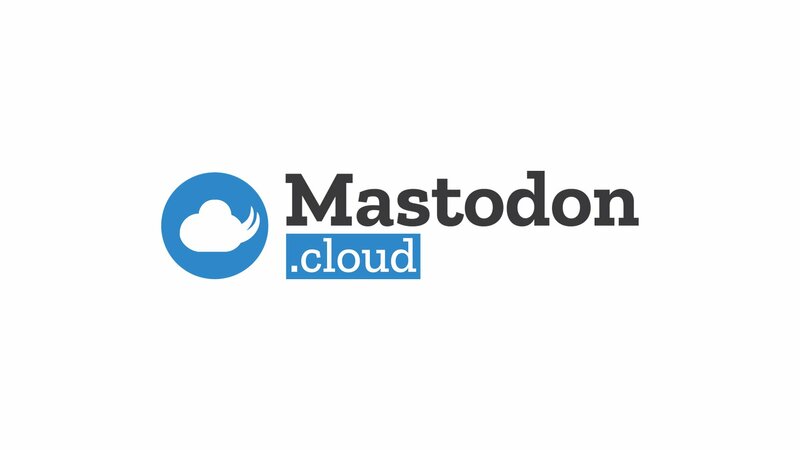 Infrastructure upgrades are now complete and all services are now available. Thank you for your patience! We will be performing infrastructure maintenance and upgrades tomorrow starting at 9AM EST / 2PM UTC. This maintenance is expected to take roughly 4-5 hours, as we&apos;re swapping out drives, upgrading our CPUs, and performing volume changes.